What is a "Natural Stone Consultant"- Why to work with them. 26 Apr What is a “Natural Stone Consultant”- Why to work with them. Marble and Natural Stone do not know borders, however distances are getting smaller and the demand of Exotic or Rare Stones, Marble or Granites from anywhere in the World is more and more frequent. 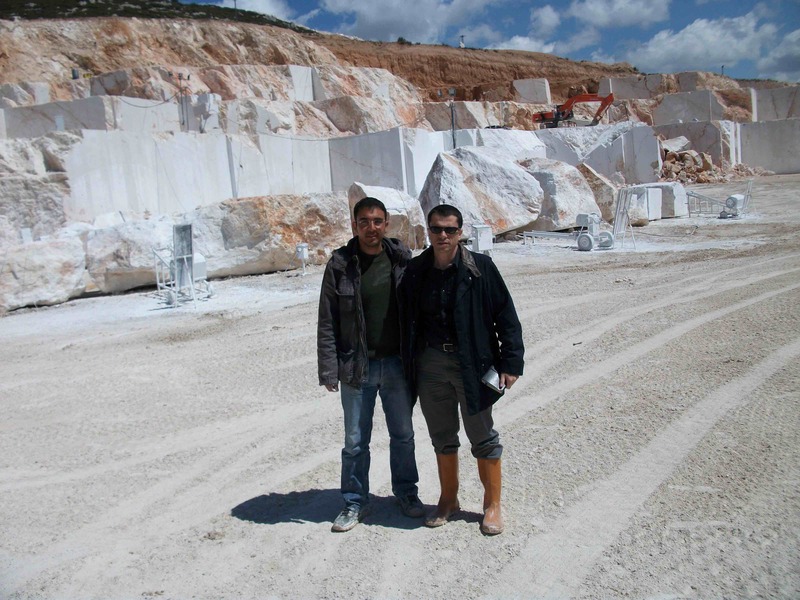 There is a huge quantity of references of Marble, Granites and other kind of Stone -thousands- nevertheless Constructors, Installers and some times the Stone Industry properly, are used to working only with a small part of them, normally national references and the extracted ones from the nearby quarries. Some times that is the reason because after installation we can find some problems in the Marble Surface. Stains, rust spots, tarnished surfaces, bad polished, broken tiles etc. can arise maybe because the professional didn´t know deeply the kind of stone they were working with or installing. So, what is The Natural Stone Consulting and a Stone Consultant? As any other Consultancy, it is a service provided by professionals with the experience and knowledge – in this case, in the Natural Stone Field-. They focus on any professional, company o private person such as Architects, Interior Desginers, Decorators, Constructors, Developers and Stone Sector Companies inclusive, who need the assistance and/or support for the execution of a Project with any kind of Marble or any other Natural Stone. To Avoid “Surprises ” during or after the ending of a Natural Stone work. And what kind of “surprises” can we find in a Stone Work or Project? Source of the Stone/Marble. It is very frequent to prescribe materials extracted from anywhere in the Word. This, hinders principally small manufactures, -SME’s without o with a little expertise in International Trade- to reach the prescribed Stone directly. In those cases, these companies will have to purchase it through an third party, increasing the final price and therefore making more complicated to get the project. Inappropriate stone selection: Or in other cases, inappropriate stone delivery. Unfortunately there have been many cases where the supposed “First Choice” Stone chosen for the project, doesn’t match with the Stone delivered at site and consequently it doesn’t match with the paid price. Lack or Incorrect Application of Surface Treatments such as “sealers, nonskid, anti-graffiti, etc…These treatments are prescribed to improve the properties of Marble, Limestone or any other kind of Stone. However, a bad application or the lack of it/them can affect the Stone aesthetic appearance in a short term. Improper Installation: Unfortunately, the Construction Sector -National and Internationally- does not have (with exceptions) high qualified fixing workers of Natural Stone. This is due to the wide variety of Materials like Marble, Limestone, Granite, Slate, Sandstone, etc. Each type of them, can be classified in “subtypes” according to their physico-chemical properties, color, etc…so they will have different behavior according how/where they are used. Another factor can be the use of the Stone for non conventional Designs, with wide thicknesses, high-rise structures, large and heavy architectural elements, etc. All of these explains this lack of experts installers. All of this questions or examples have solutions, however these solutions arrive with the consequent worries, headaches, and waste of time and money. The Natural Stone Consultants rise to assist all professionals or private developers in their Natural Stone Project. 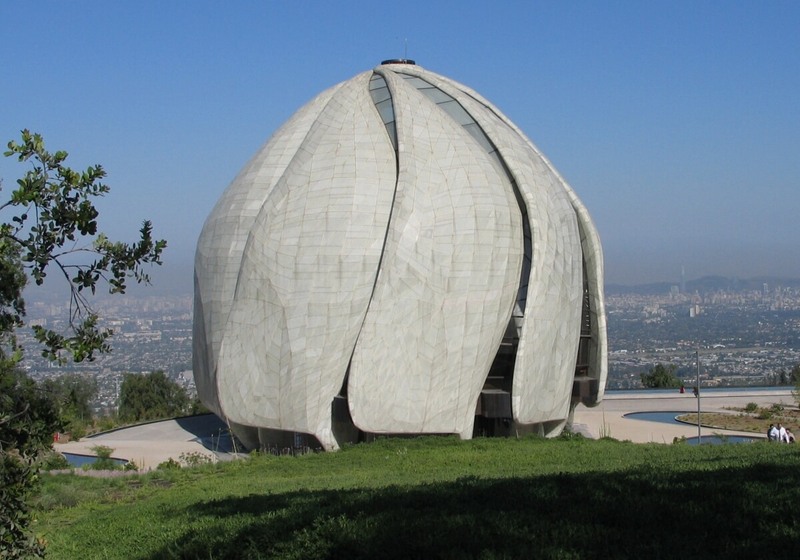 A Good example, where specialists in Natural Stone have managed to extract the maximum of of the White Marble is the Baha’i Temple in Chile. 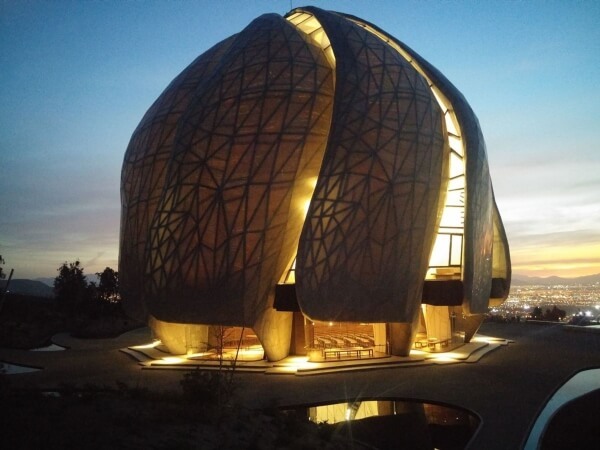 Bahai Temple, Chile. 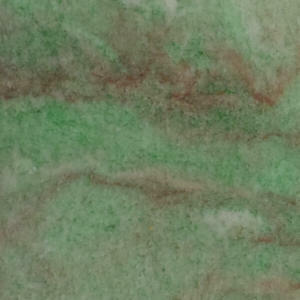 White Marble Translucent. A magnificent architectural example where Architects and Designers have taken a further step forward with the use of a such antique material as the White Marble is. 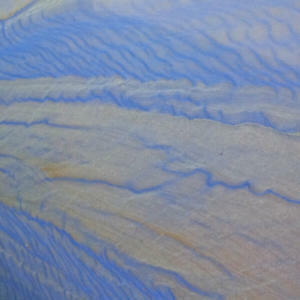 Using it as decorative cladding, with a strong and brave design using at the same time Marble as a translucent element. To exceed our customer expectations. We work to give solutions to any eventuality during their work with Marble, or any other kind of Stone Works to get their projects become a “Reference from Now on and in the Future”. Our back-ground as Geologists, with more than 15 years of experience in this field along with our complementary training and expertise in International Trade and our more than 8 years working in the Middle East through our partner “Albora Habitat Elements” and carrying out comprehensive projects in the Middle East, warrant it. Would be the result comparable? What is a “Natural Stone Consultant”- Why to work with them.